Michael obtained his Masters’ Degree in Social Work from the New York University Silver School of Social Work before completing post-graduate training in Cognitive Behavior Therapy, Psychodynamic Psychotherapy, Advanced Clinical Supervision and Eye Movement Desensitization and Reprocessing (EMDR) Training. 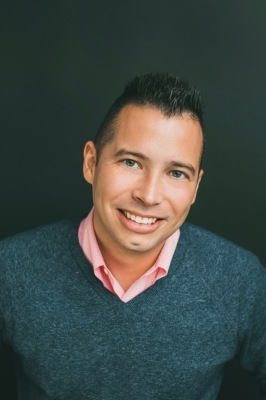 Michael is currently a Licensed Clinical Social Worker in both Pennsylvania and New Jersey, a Certified Advanced Alcohol and Drug Counselor in Pennsylvania, and a Certified EMDR Therapist. 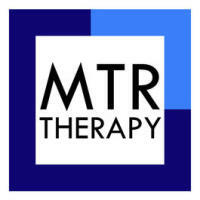 Michael is the founder and CEO of MTR Therapy and practices out of the Philadelphia location at Rittenhouse Square and the Lawrenceville, NJ location. Michael utilizes a multi-faceted theoretical approach to treatment that includes psychodynamic, relational and harm reduction as well as motivational interviewing, solution focusing and family systems therapy. Michael is bi-lingual in Spanish, and has worked in both the private and public sector providing mental health services to children, adolescents and adults battling issues surrounding ADHD, ASD and ODD, LGBTQ-based services, public health issues, family and couple counseling, and other mental health illnesses/disorders. Beginning in 2011, Michael has helped author several articles as well as presented across the United States on topics surrounding LGBTQ-related issues, transmission of and prevention of sexually-transmitted diseases such as HIV/AIDS, and sociological topics regarding daily life for a LGBTQ person.